Alexa is a directory of websites which also ranks the sites on the basis of their traffic and popularity. 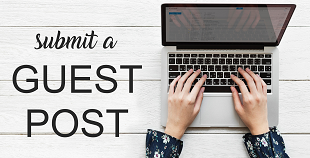 Alexa has numerous tools that can help you in researching content and what can result in better performance of your blog or website. This makes Alexa really popular and a reliable source for accounting a website's performance. 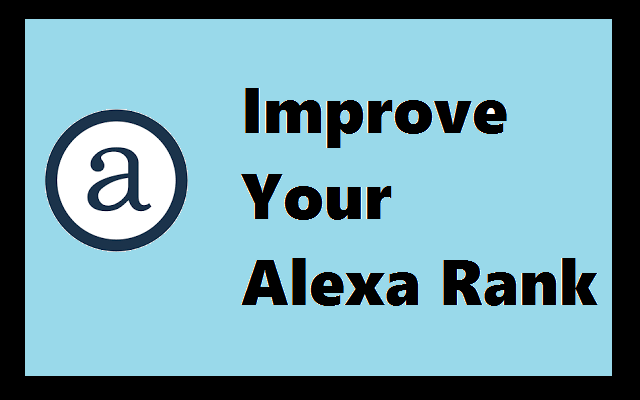 I will be sharing some of the methods you can use to boost your Alexa ranking for time being. Also please understand that if you do boost your site this way it is bound to drop again in future when you discontinue your efforts in boosting your Alexa rank. Let's head straight into the practical. For Alexa to rank the website they track the usage of their subscriber or users with the help of Alexa Toolbar. If you don't have one I recommend installing it right away. Doing this will help Alexa grab statistics for your site since you will be visiting your website the most. Given the above statement it is clear that Alexa ranking thoroughly depends on the number of visitors as well. So our struggle can be decimated here by simply generating traffic to our website. How? The two ways are to either write genuine content and expect visitors through searches or you can follow the non conventional traffic generation hacks here. If you are looking for a way to increase your Alexa ranking overnight, you can use services like traffic ape, 10hits etc. They are sure to increase the not-so-genuine traffic on your site which will still improve your Alexa ranking.